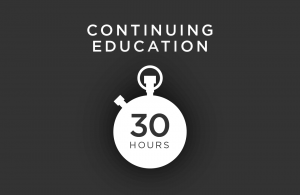 Our exclusive LEED AP Building Design + Construction Flashcards give you a fast and easy way to learn the facts for your LEED AP BD+C exam. 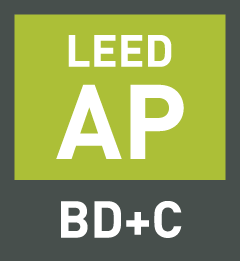 All 200 of our LEED AP BD+C flash cards are available in online and printable PDF format – and are instantly available. Self-Printing – Your order includes LEED AP BD+C flash cards in PDF (an attachment through email). They are printed 6 to a sheet of paper, and an included help file tells you how to print/cut them yourself. [testimonial_content] => "What you need, when you need it, at an unbeatable value. I highly recommend GBES." "What you need, when you need it, at an unbeatable value. I highly recommend GBES."